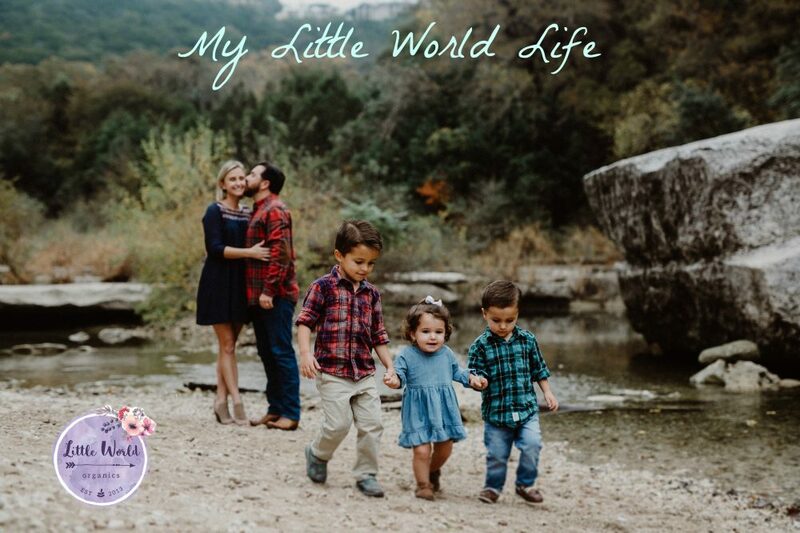 Lacey is a graduate of The University of Texas and a former elementary school teacher who started LWO after the birth of her first son almost three years ago. She lives near her hometown of Austin with her husband and three young children Jack, William, and Evie. Lacey spends her time juggling life as a SAHM while running a small business. Most days you will find her with a baby in one hand and a laptop in the other. Lacey enjoys wine, Mexican food, and spending time at the beach. Maggie is a graduate of West Texas A&M University and has her Bachelor of Science in Interdisciplinary Studies and her Masters of Education from Concordia University. She is currently working as an Assistant Principal for Leander Independent School District and is also employed by Little World Organics. She loves working for a company that’s passionate about providing quality nutrition to little ones all over the country. She is married and has a three year old son, Warren, and a 10 month old daughter, Vivian. She loves running and anything outdoors. Michelle is passionate about helping people find peace in their day-to-day lives. She is happiest when the people close to her are happy. She is a brand new mom to her latest love, Coen, and is enjoying every second of it. In addition to working for LWO, Michelle works as a mentor and coach for first year teachers and Texas State University Graduate students. You can also find her around town teaching Prenatal yoga to mamas-to-be. Michelle enjoys traveling with her hubby (Life Before Baby! ), playing outdoors, and lounging with her two adorable (but very bad!) bulldogs. Erin has her BA in Mass Communications and is also a licensed massage therapist and registered yoga teacher. She owns her own massage and yoga business in Colorado called Personal-Best Bodywork. As a new mom in 2015, Erin has found a fine balance running her small business, working for LWO, and staying at home part-time with her daughter Ruby. She became interested in working for LWO when she began to research the best organic formulas on the market to help supplement her breast milk. She immediately wanted to help other parents find what LWO has to offer-the best formula out there! In her “free” time, Erin enjoys running, yoga, and spending time with her husband Chris and daughter Ruby enjoying the great outdoors. Aimee is a sixth generation Texan, attorney and writer who is enjoying beach life and grits in the Sunshine State. She enjoys writing about modern parenting and baby names for Little World Organics and Nameberry.com. She is married to a fellow Longhorn and a mother to three young children. You can check out her blog at aimeetafreshi.com.